According to bulk density of materials, grabs can be classified into light, medium-size and heavy ones. On the basis of number of jaw plates, it also includes single-jaw Grab and double-jaw grab which is used in most popular. 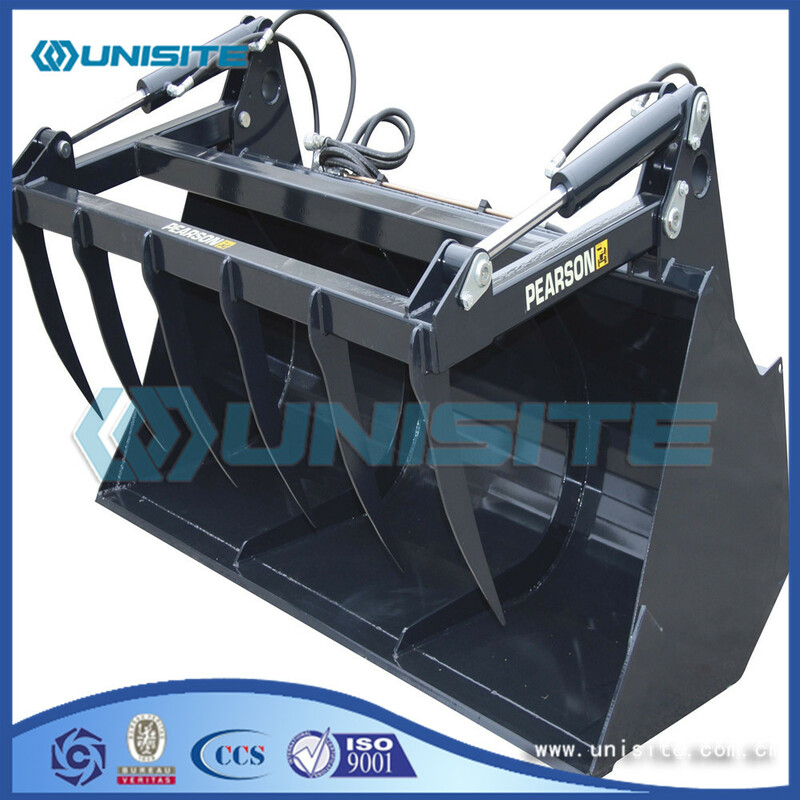 Multi-jaw grab should be adopted for lump ore, scrap iron and steel scrap, because it has such features as multi-grabs and sharp cut, and it is easy to plug into material pile. 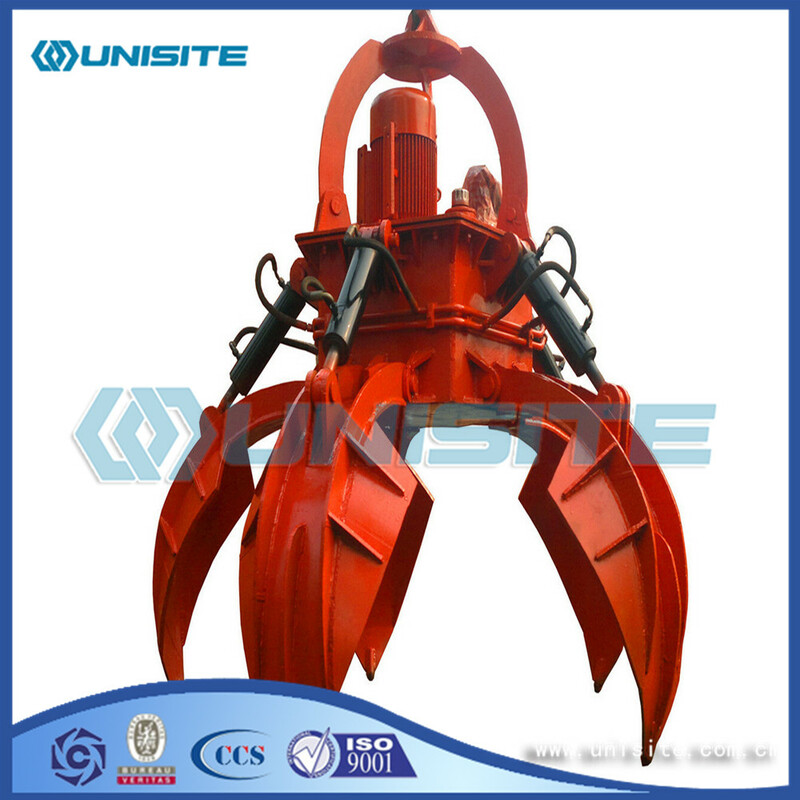 Shell type grab: suitable for port, dock, station yard, mine loading various aspects such as bulk, minerals, coal, ballast, conditions, etc., can also be used for conditions excavation, foundation trench excavation, highway construction, railway track laying and other projects. 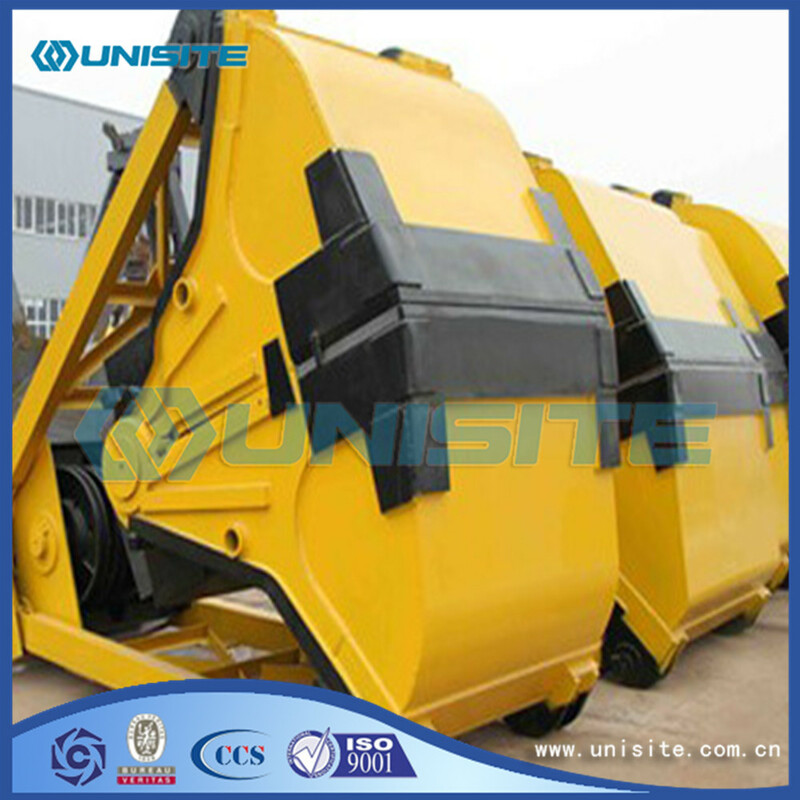 Orange peel grab: suitable for steel scrap grab and refined work, a large amount of waste, waste landfill and construction sites torpedo, loading and unloading and handling work, automotive recycling field, the collapse of torpedo and recycling, bucket tooth can be replaced, and high hardness, wear resistant steel, to ensure that the service life is long;Valve shell can choose according to different work environment;The whole closed type valve shell, semi-closure type valve shell, valve shell and narrow width side lobe shell. Timber grab: mainly used in all kinds of logs, lumber, pipe, barrel and other objects of grab and loading and unloading, can be single grab also can grab more root, cooperate with the tower crane, Gantry crane and crane use.Apply to log yard, port of discharge, etc. Straw bundle grab: a specifically for straw power plant development of material handling equipment, mainly for straw bales of unloading, stacking storage and release work.Work level is high, adapt to the working environment moisture, dust, power plant straw storehouse use frequently, uninterrupted work requirements. Looking for ideal Steel Marine Grab Manufacturer & supplier ? We have a wide selection at great prices to help you get creative. 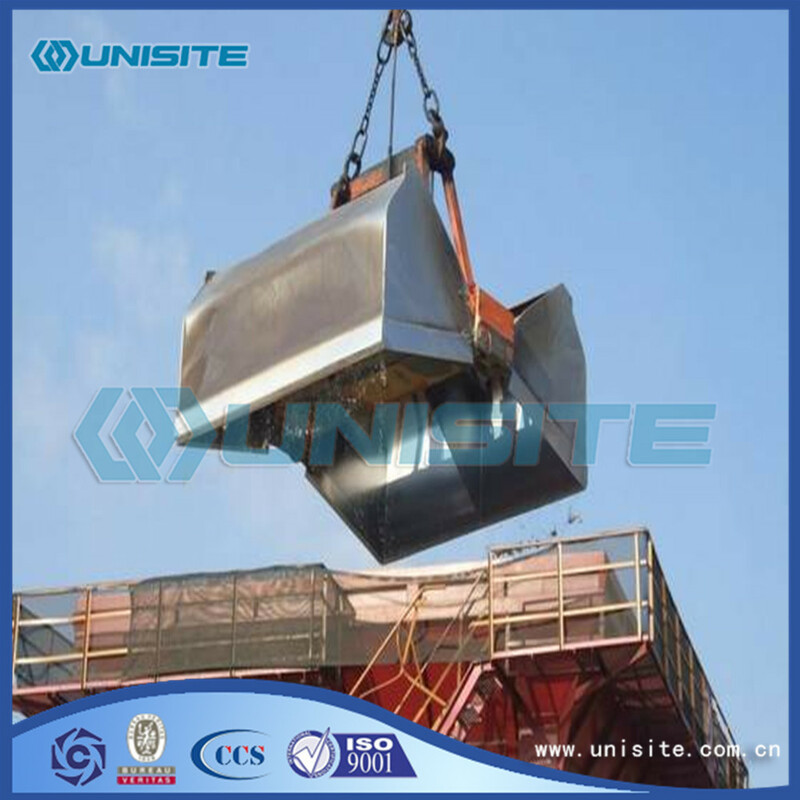 All the Custom Steel Marine Grabs are quality guaranteed. 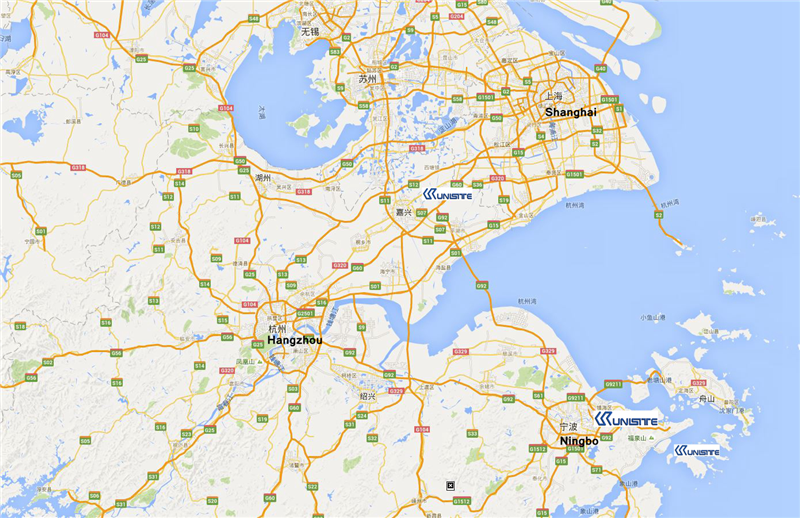 We are China Origin Factory of Steel Marine Welded Grab. If you have any question, please feel free to contact us.